Locking your bag is just a short-term fix—the real solution is to unlock and replace the beliefs that underpin overspending behaviours. Take MyBudget client Nicole for example. She admits that she was addicted to fashion shopping. Her wardrobe was the envy of all her friends, but it came at the cost of a huge credit card bill and terrible financial stress. She refinanced her home twice to pay off credit card debt, and each time ended up with more debt than before because nothing in her beliefs changed. Only when Nicole changed her attitude about money was she able to replace the instant rush she got from shopping with the long-term excitement of saving for a home. So, forget about the iBag. 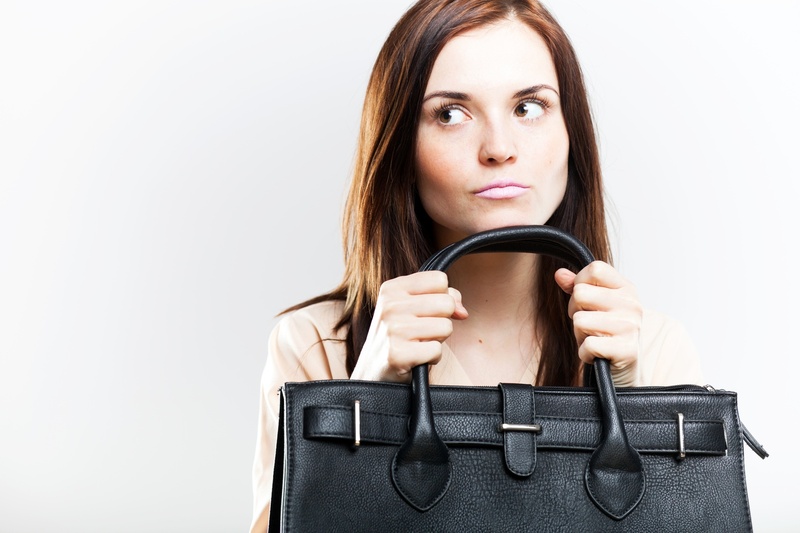 Change your mind about money, not your handbag.